What Is a Credit Card Investment? Credit card being swiped through a terminal. The terms of a credit card. There are different ways for a person to gain exposure to the markets through a credit card investment. The most straightforward of these methods might be for one to acquire an equity stake in credit card companies by acquiring stock. Investors might also prefer to open a credit card account with a brokerage firm that provides rewards that go toward investment activity. Brokerages offer credit card investment incentives when certain promotions are running. Deals of this sort can have various rewards, such as the absence of any ancillary yearly charges or limits to the amount of savings that might be reaped. In this type of promotion, a brokerage might assign a percentage for investment credits based on the value of purchases made. Based on the value of purchases, a percentage is credited to a separate brokerage account for investing in the stock market. 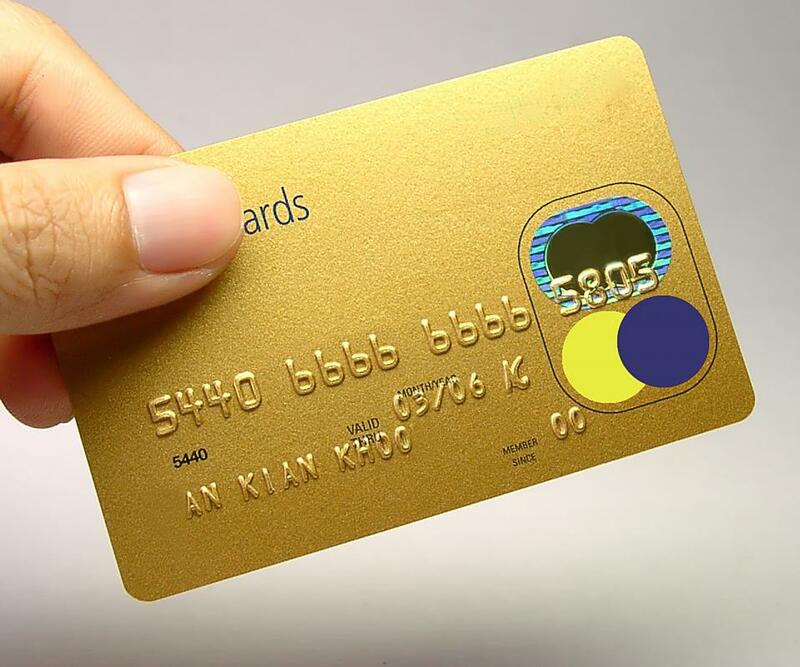 As a result, consumers earn a reward for using a particular card. The credit ultimately serves as cash in the investor's brokerage account, and deposits can be made as frequently as monthly. 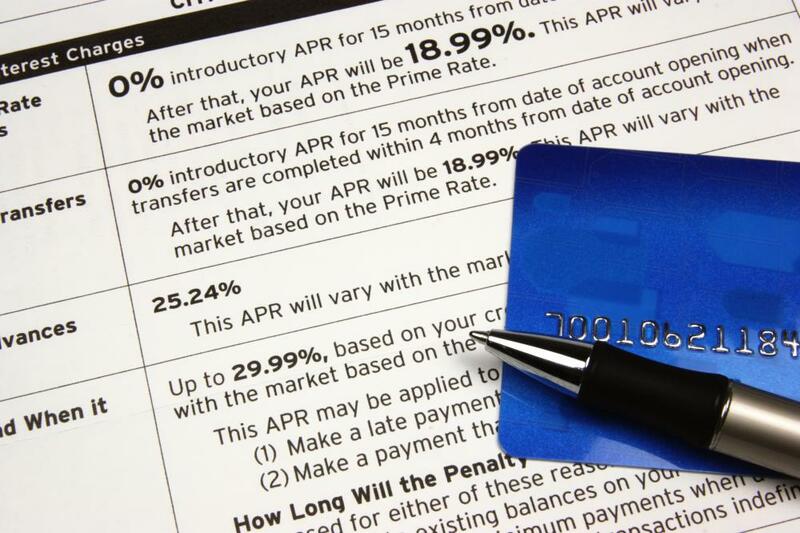 Allocating money to a credit card investment in the stock market is also possible. Legislation in a region can influence the interest rate environment. In a favorable interest rate environment, credit card stocks have the potential to be rewarded by investors. 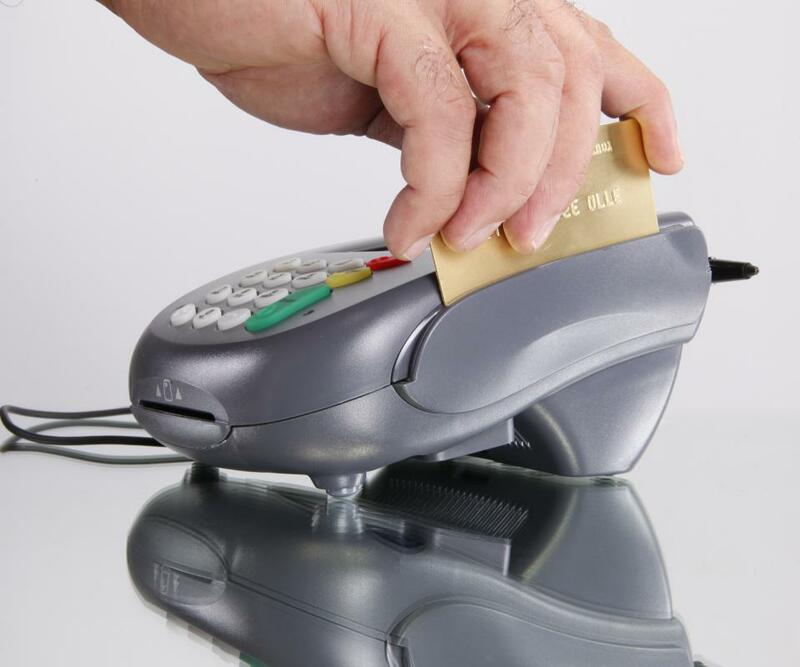 Subsequently, a credit card investment into equity shares of a credit card company could be a profitable venture. Also, because bank revenues are influenced by the pace of consumer spending, when economic conditions are similarly strong, this could bode well for a credit card investment. Notably, the investment might fare well even when other financial services stocks are unprofitable. This is because credit cards are a niche market segment and are not influenced by some of the events that have the potential to harm other finance companies, such as an international debt crisis. The consumer spending environment does have the potential to influence the results of a credit card investment. When bills are being paid on time and credit card companies are dealing with fewer delinquent accounts and issuing fewer charge-offs, this bodes well for the profits at the bank. The better the results, the more that investors will buy a credit card's stock. It also is possible for the stocks of major credit card issuers to move in similar directions, barring any major internal event that would affect an individual brand. What Are the Advantages of an Investment Credit? What is a Credit Investor? What is a Co-Branded Card? What are the Different Credit Risk Jobs? What are the Different Credit Analyst Careers?